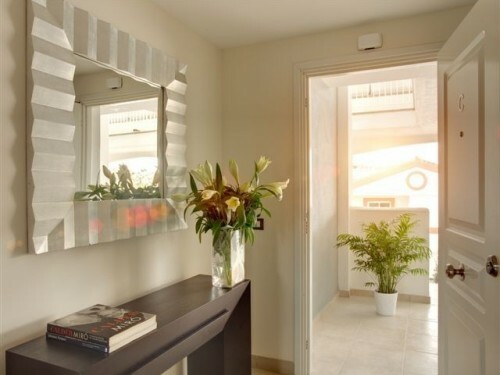 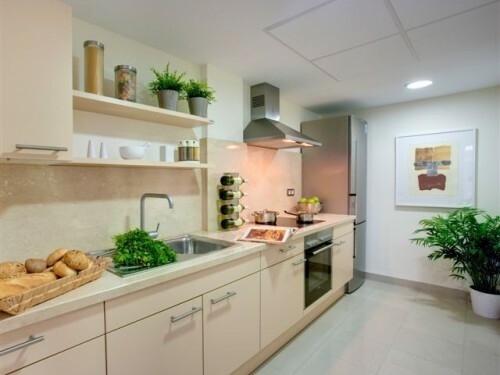 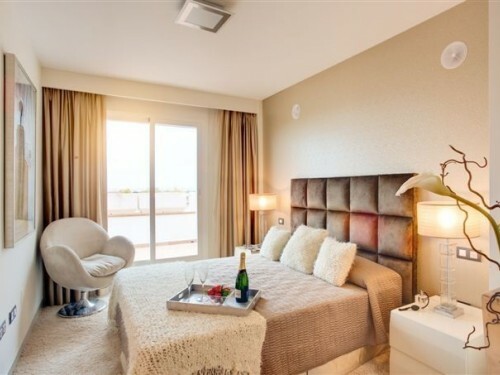 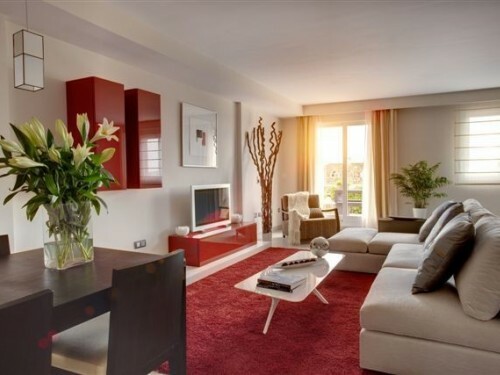 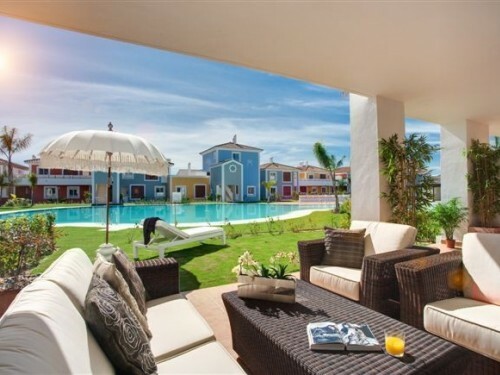 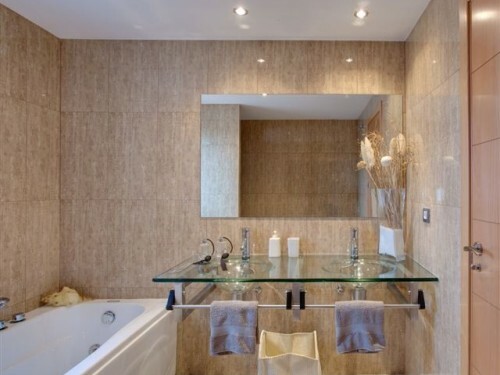 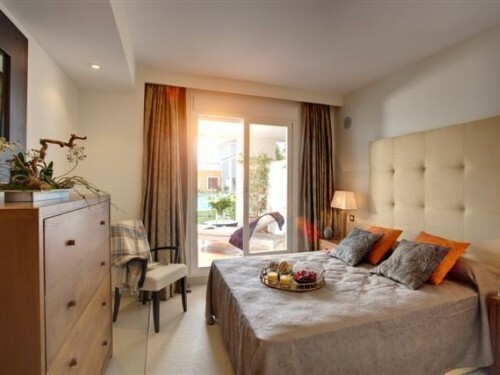 Cortijo del Mar is a resort on the New Golden Mile, between Puerto Banus and Estepona, featuring 250 new homes, comprising a range of apartments and townhouses. 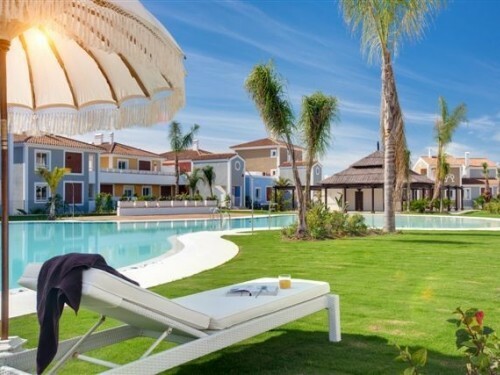 The resort itself features 24 hour security, stunning communal pools and gardens, and a serviced chiringuito offering bar and restaurant at the heart of the development. 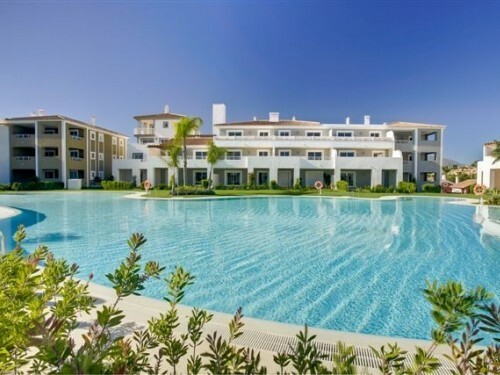 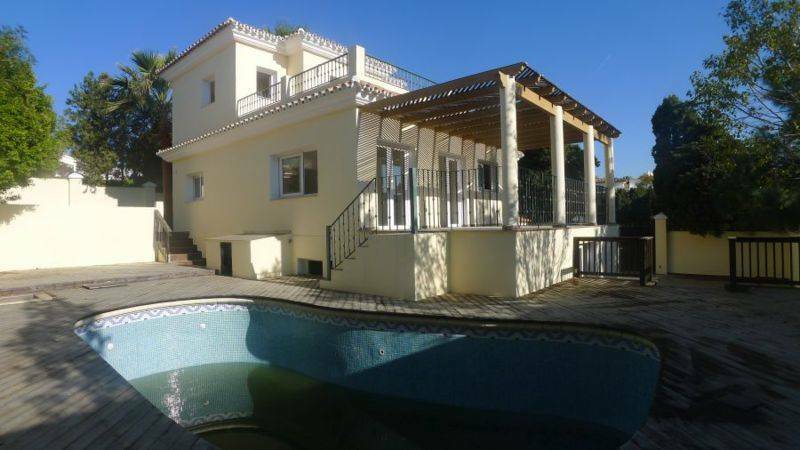 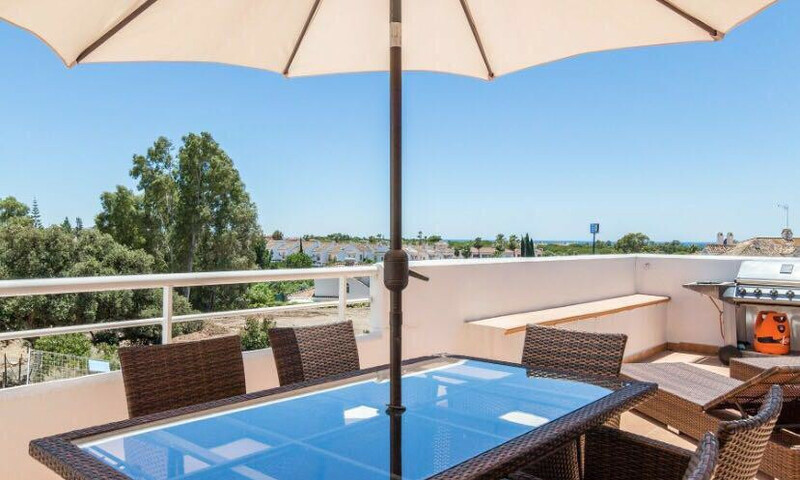 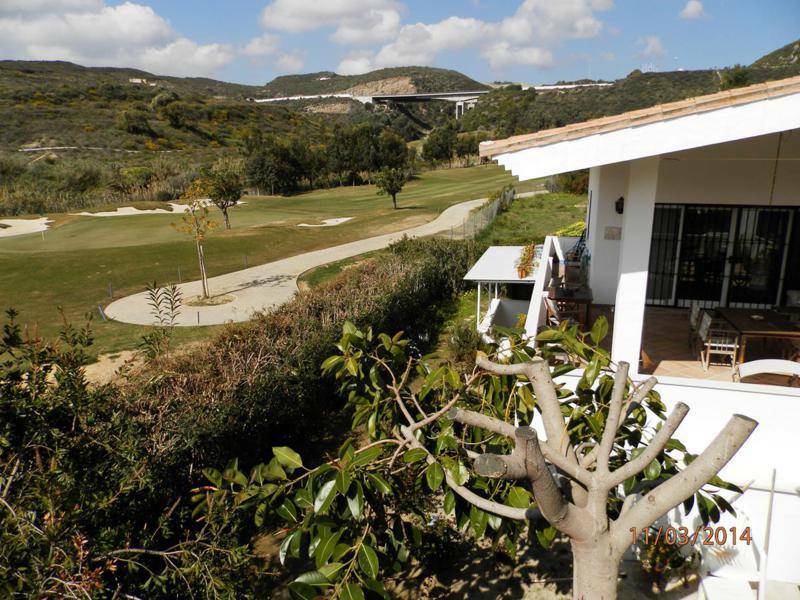 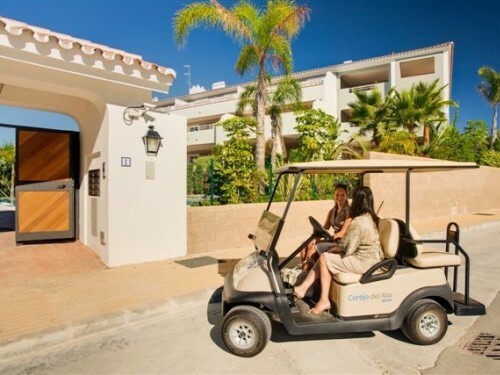 Cortijo del Mar is also within easy walking distance of the local shops and restaurants, as well as the adjacent clubhouse with indoor pool, gym, tennis, golf course and kids club. 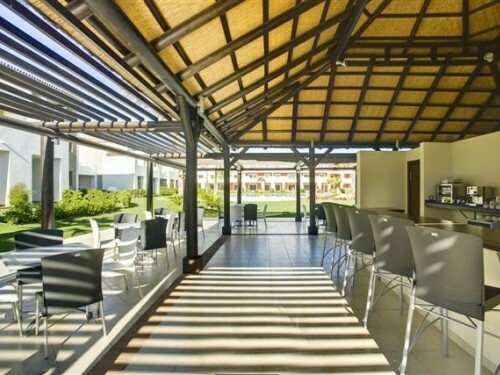 There is also a rentals and management service on-site.